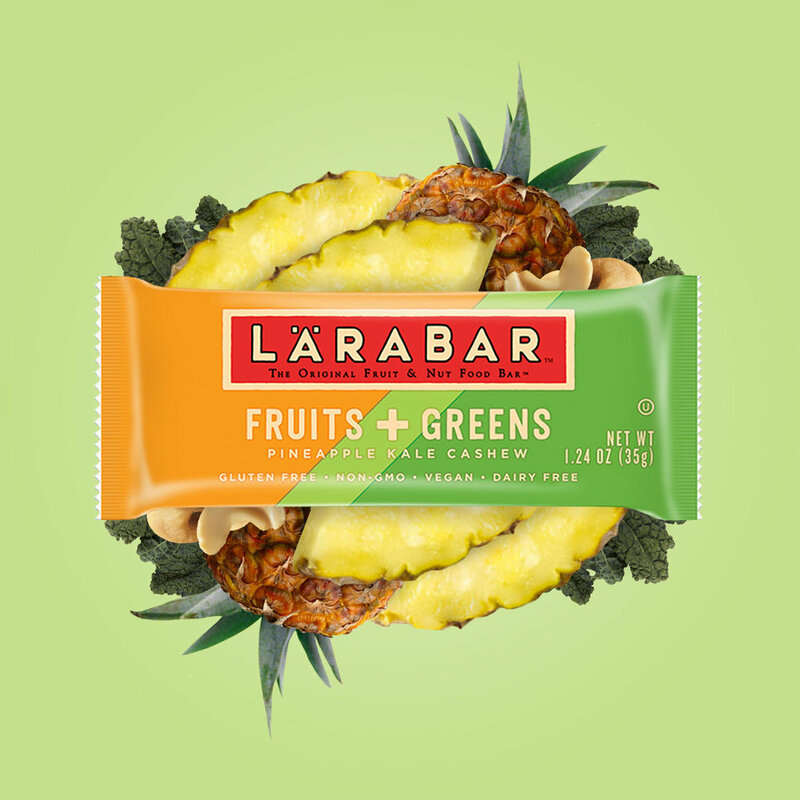 LÄRABAR Fruits + Greens™ is a unique addition to the line of LÄRABAR products. 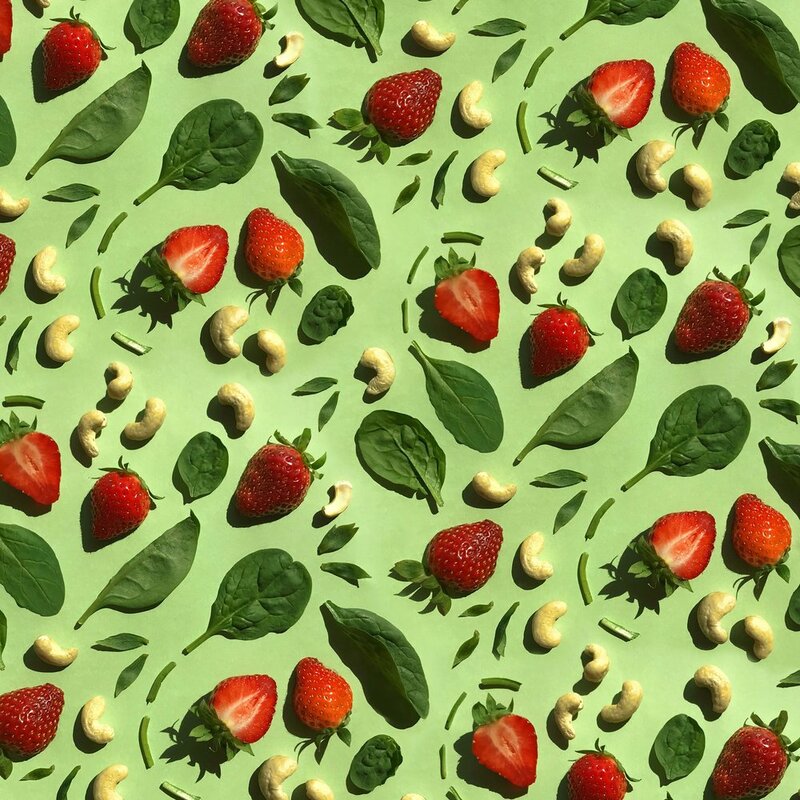 My goal with the launch of this item was to highlight the bright fruit flavors of the bar, while still communicating the benefits of the nutrient-rich greens. 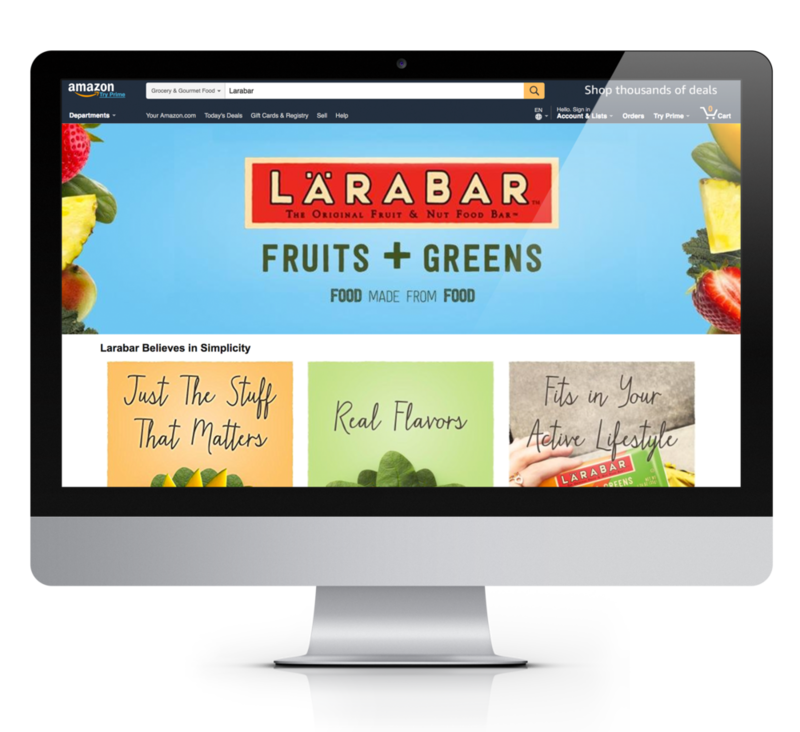 I also sought to design creative that appealed to a new consumer while keeping the interest of the current LÄRABAR lover. Along with building out an e-commerce presence on Amazon, I designed additional creative that was posted via Instagram and Facebook to drive shoppers to Amazon product pages.